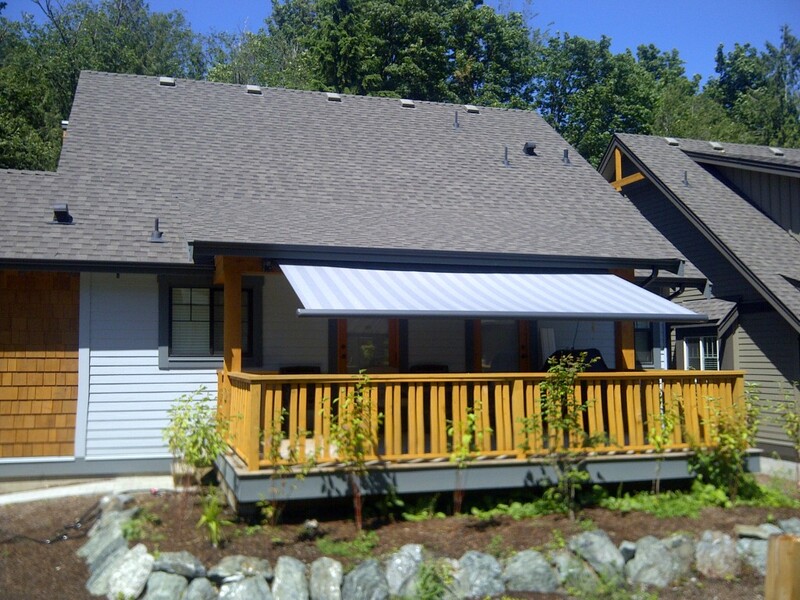 This motorized retractable awning we installed on this cottage has a black metallic textured powdercoating. It’s 16.5ft wide and has a 8ft projection. The black metallic textured powdercoating is a custom feature with this awning and enhances the look. 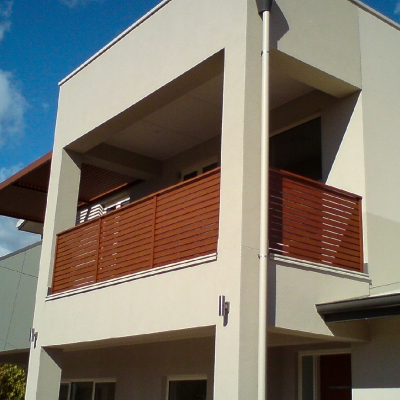 The awning can be operated with the touch of a button and has a wind sensor as a security measure.